Is Wedding Insurance A Necessity? This is a question that I get asked on a regular basis. So, with the threat of Storm Calum coming in this evening I thought it would be a perfect time to touch on the subject. Your wedding day is going to be one of the most significant days in your life. In addition, it is probably going to also be one of the most expensive days in your life so why wouldn’t you protect your investment you’ve made in your day? There are many factors on a day that cannot be controlled, the weather for example. I’m sure we can all recall the snow storms earlier this year and how so many couples weddings were postponed and cancelled. Yes these were extreme circumstances that we don’t normally witness in Ireland and many vendors were extremely accommodating but there were quite a few couples that were left out of pocket. Yes, this can be an extreme but there have been cases of bridal boutiques closing leaving brides without their dream dress. Or perhaps you purchased dresses online for your bridal party and they are not as you had pictured with no option to return? Or simply a supplier that falls through last minute and you need to replace them asap. Wouldn’t you like to know that you have yourself covered and there is no unexpected surprise cost appearing just before the big day? Obviously I’m not trying to cause you all to go into a meltdown mode of worry but they are factors that you need to consider when planning your big day. So, to answer my question at the beginning of this piece YES I do wholeheartedly think that wedding insurance is a must! 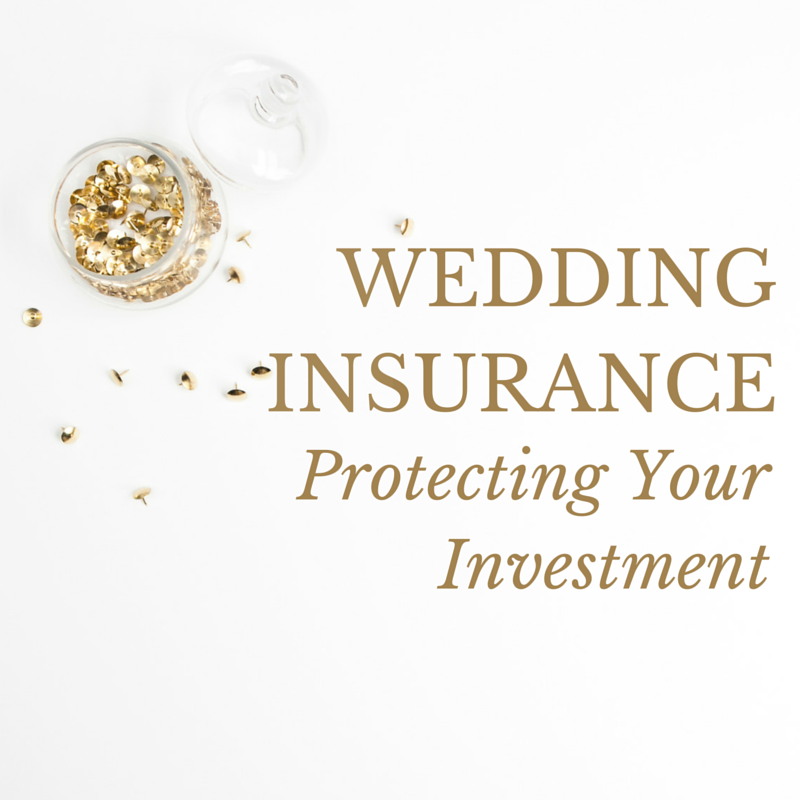 You can get cover from as little as €34 which covers you for all major eventualities and depending on the size of your wedding and other specifics you may require you can tailor plans to suit your needs. 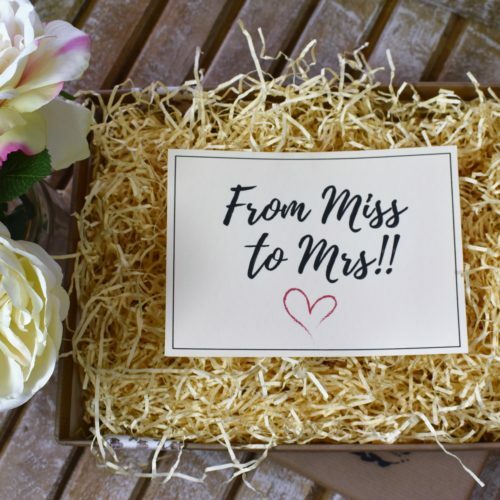 One company that has come highly recommended by my past brides is weddinginsurance.ie (I am in no way affiliated to them simply passing on the referral) they are based here in Ireland and any bride that I have spoken with who has used them has always given me 5 star reviews. 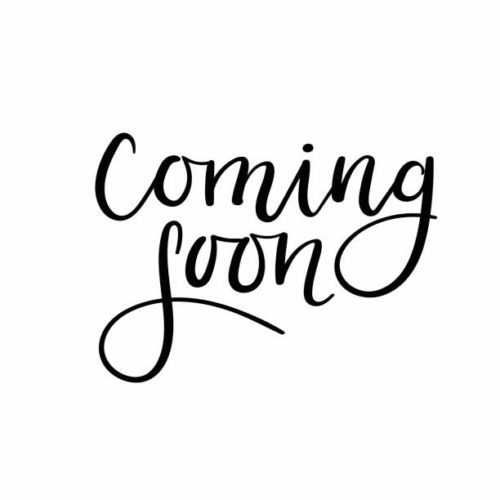 As always my loves if you have any questions or if you have used a particular wedding insurance company that you would highly recommend please feel free to get in touch! Next Not Your Typical Wedding Venue!